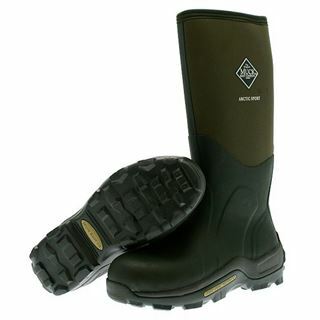 Muck boots were created in 1999 to be the most comfortable and high-performance footwear on the market. With features including; fleece lining, oil resistance, scent masking, slip resistance, steel toe caps and a breathable airmesh, it’s easy to see how this has been achieved. 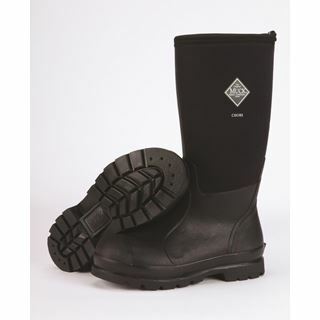 Some Wellington boots in this range are even fully tested and certified to be snake proof (don’t ask us how). The brand has a wide appeal and has even been endorsed by the royal horticultural society.